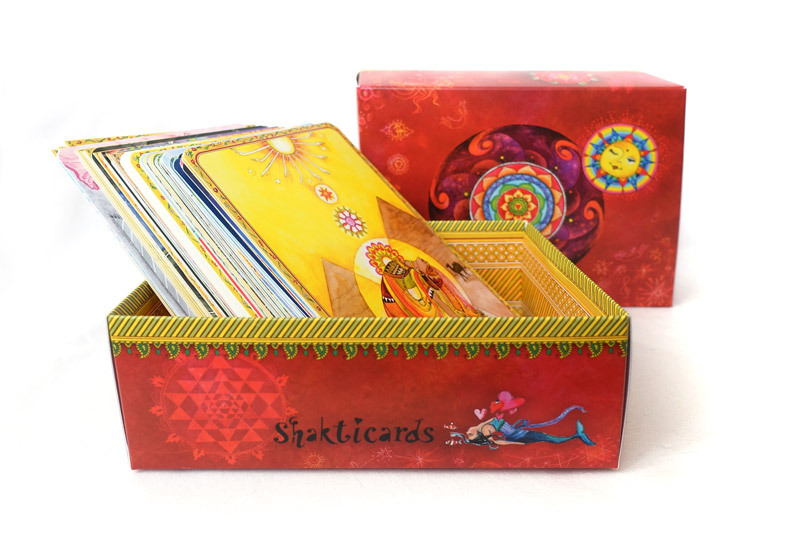 is an edition with postcards, posters, calendars and other products designed and illustrated by the artist Shakti Silke de Sousa. 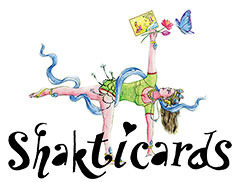 Shakticards are inspired by the timeless wisdom of the yoga and the romantic fairy world. 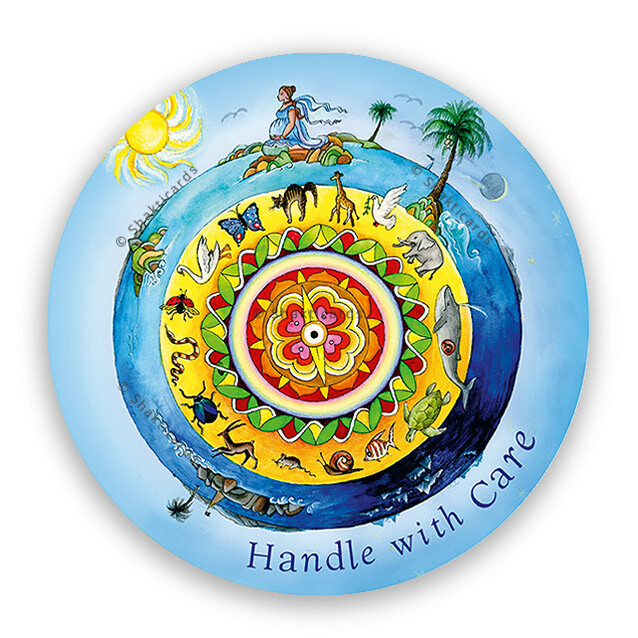 and refers to the original female creating and manifesting energy. are easy to fall in love with!